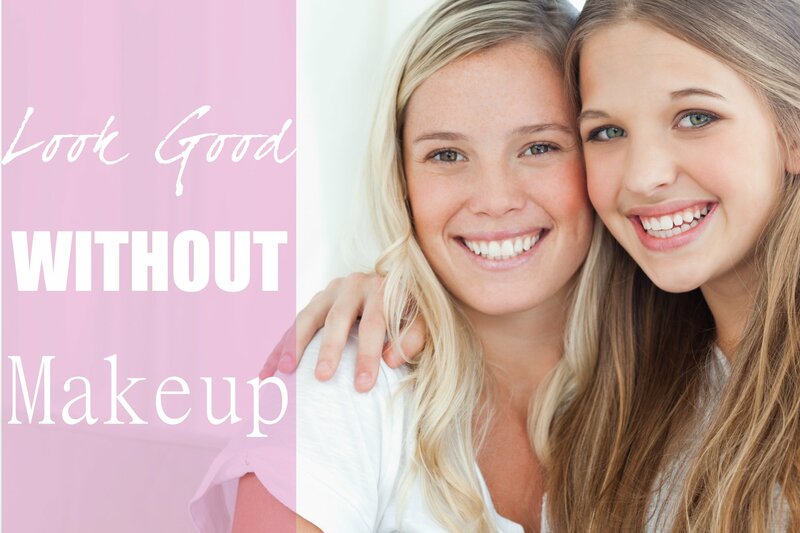 Today we have tips to look beautiful without makeup. Makeup is very important and helpful for concealing the flaws in skin. If you have glowing skin then of course you don’t need much makeup, but a little bit of extra touches can be nice to keep you looking your best. So, here is how to look beautiful without applying makeup. The most important tip for looking beautiful without makeup is to drink water. Aim for up to 8 cups per day to keep you skin fresh from the inside out. The second important tip for looking beautiful without makeup is that you should moisturize. You should use moisturizers that do not include harsh chemicals and look for natural products. You should apply moisturizer on your face, necks, hands and also feet. Third, you should use a face wash or cleanser, but not one that is too drying. Skin attracts dirt that enters into the pores and can block them, leading to acne. a nondrying face wash will clear this without drying out your skin. Moreover, you should use toner. Toner is helpful for improving the complexion and overall beauty of your skin by further cleaning and tightening pores. Again, look for a non-drying formula . Apply these tips for glowing skin and you won’t need makeup!